The Tongatapu page is just a little helper for you while you are staying on Tongas main Island Toangtapu. It highlights some of the best places to see and do while you on Tongatapu. Tongatapu is the main island of Tonga and is normally over looked by your average tourist. People stop here on there way to see other outer islands like 'Eua island, Vava'u or Ha’apai. This is unfortunate as Tongatapu has a lot to offer. Tongatapu is the main Island of a 175 island archipelago called the Kingdom of Tonga. If you are coming to 'Eua Island Tonga then you will probably have to come through Tongatapu first as it has Fua'amotu Airport (Tonga's international & domestic airport.) So we thought it might be a good idea to tell you a bit about it. 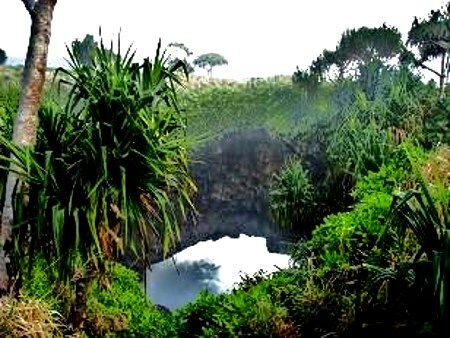 Tongatapu boast the highest population of all the Tongan island, with just over two-thirds of the population of the Kingdom living there. 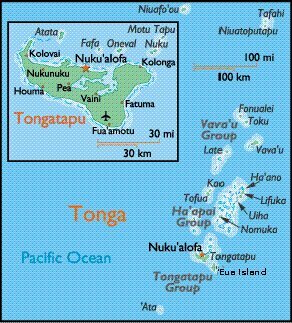 Tongatapu means the "sacred south", "Tonga" meaning south and "tapu" meaning sacred. Tongatapu's main town, Nuku'alofa, is the Tongan capital and urban commercial centre. This is where the heads of government sit and the king of Tonga has his palace. 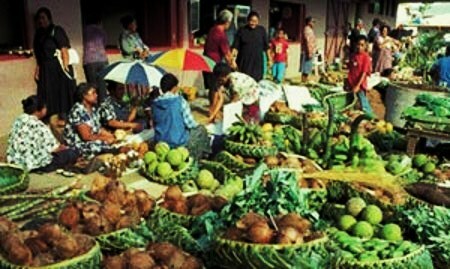 There are restaurants, bars, night clubs, shops and the Talamahau market, where you can by a lot of crafts, fresh fruit and vegetables. Don't forget to have a look upstairs in the market as well. Tongatapu is the home of the Ha'amonga. Tongas answer to Stonehenge was Built around 1200AD. Made out of Two upright coral stones about 5m high, with a 6m long connecting stone on top. God only Knows how or why it was built, there is lots of speculation, Myself I don't care Its just way cool in my books. The Terraced Tombs first built around 1200AD for the sacred kings of old called the Tui Tonga. They were said to be half man half God so they had to be buried higher than everybody else. 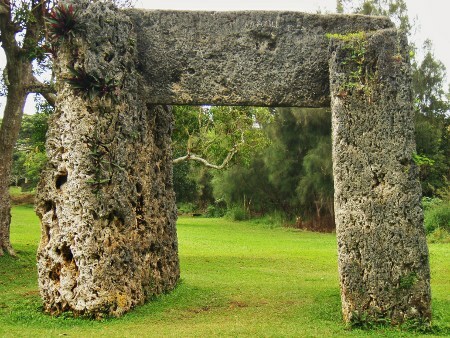 Hufangalupe or the pigeons doorway it's a natural land bridge made of coral under which sea water churns. You can walk over the bridge and look down the cliffs at the clear water below and if you are lucky see whales and turtles swimming by. Way cool. 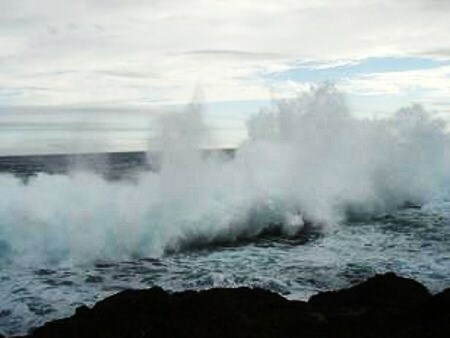 The blow holes of Tongatapu, I think they are the biggest in the south pacific, Talk about spectacular. you might get a bit wet watching this one though but hey who cares TONGA IS HOT! so getting a bit wet is good. These are limestone caves with fresh water to swim in. Situated in the village of Haveluliku on the Eastern Side of Tonga and only about a 30 miniute drive from Nuku'alofa it's a must see. Anahulu Beach is just infront of the entrance of the cave and is great for snorkeling and swimming. Kolovai is on the west side of Tongtapu and has some beautiful sunsets. It is known for it's well-maintained appearance and the fruit bats colony(peka). It also has a few nice resort style accomadation ands ome beautiful beaches. 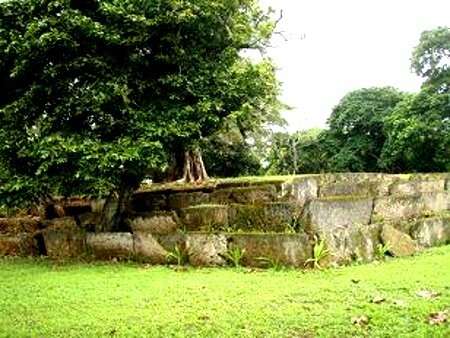 There is so much more to Tongatapu than I could fit on this page and so much more to tonga than Tongatapu so, I hope you will get off your computer and come give us a visit here in Tonga/'Eua island we would love to have you. Horse trekking 'Eua island is a great way to get around the island to hire a horse, just ask at your host to provide you with a horse. Eua island rainforest is amazing. 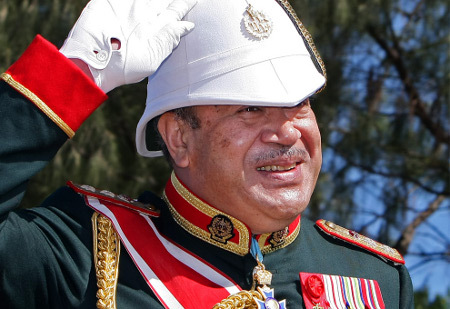 As 'Eua is the oldest of the 170 islands in the Kingdom of Tonga and one of the oldest islands in the south Pacific. The diving in 'Eua is said to be one of the best scuba dive spots of the world. Drop-offs, sea mountains, caves etc. The rock climbing in 'Eua is just starting to be explored and the potential is great.